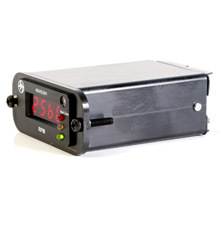 The DIGITAL QUARTZ TACHOMETER is FAA approved, has an accuracy of +/- 1 RPM, and updates two times per second. 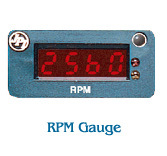 This gauge is safe and noninvasive, because it does not attach to the mag “P” lead. 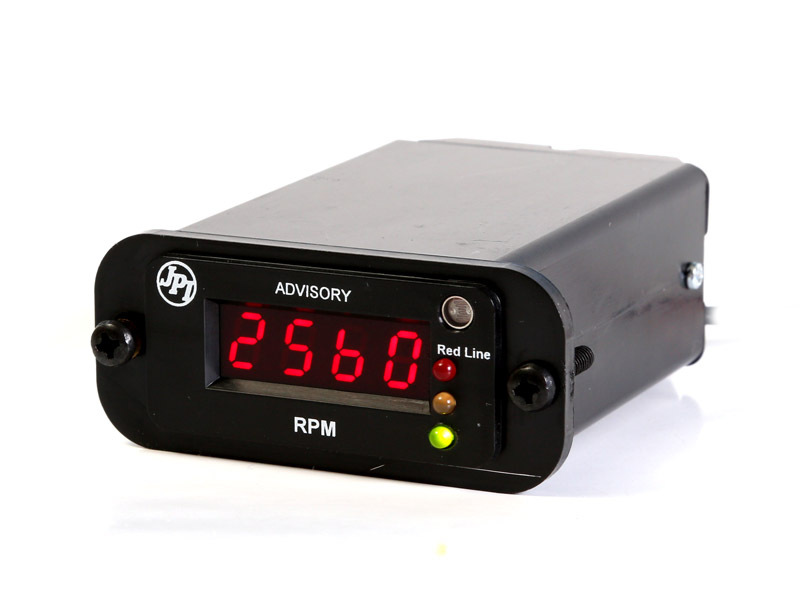 These gauges all have a bright red, and easy to read illuminated displays and can be purchased separately, or in clusters, depending on your specific needs. 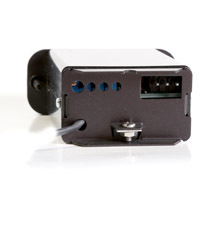 •Instruments are 2″ wide, 1″ high and 3″ deep, mounting bezel available for 2.25″ hole. Weight 0.19 lbs. 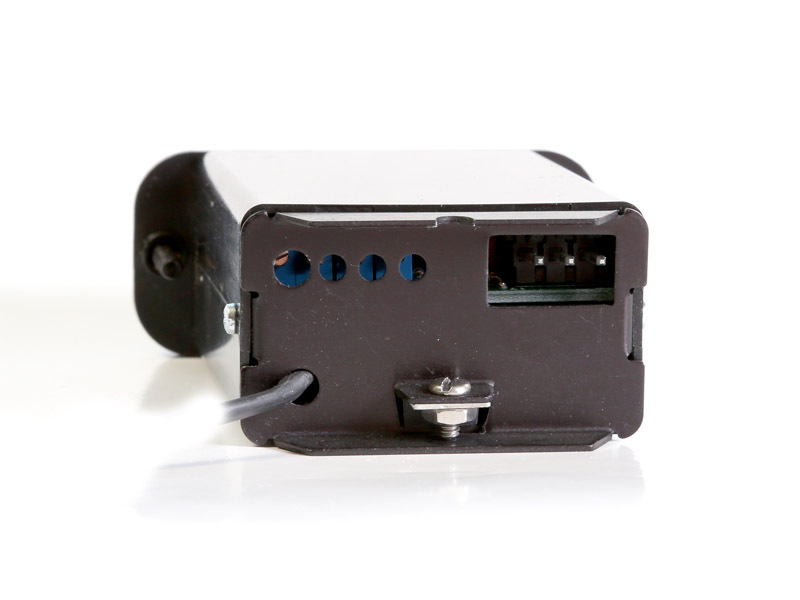 12/24 volts. 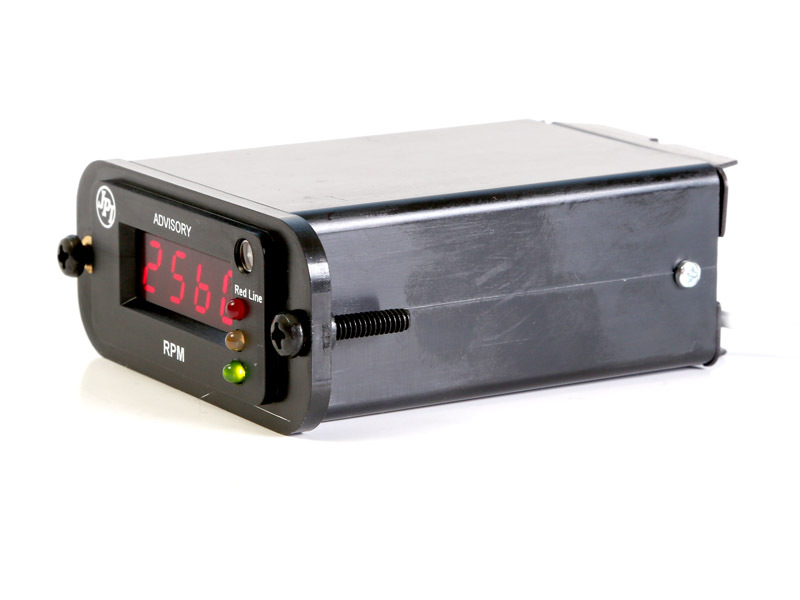 Slimline™ gauges are really popular with the pilot who refuses to sacrifice reliability and accuracy, when it comes to engine and flight data. 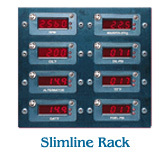 Please note: Slimline Tach gauge are only STC’ed as advisory, not primary. 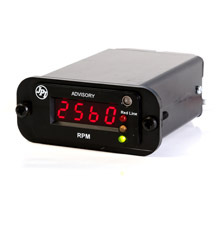 Required: AIRCRAFT TYPE & RPM redline value, entered in the above box. Please choose your engine's mag type and make.